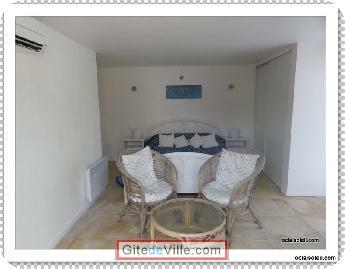 Vacation Rentals - Holiday Rental ads in the city of Castelnau-le-Lez in France for Tourism. 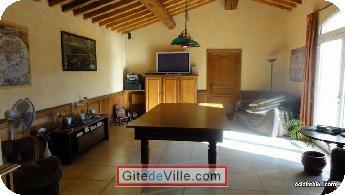 Vacation Rental (and B&B) of 360 m² in Castelnau-le-Lez for 12 peoples. 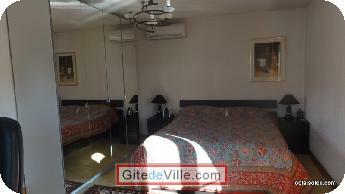 3 double bedrooms + 1 charming independant studio all have a direct sight of the swimming pool. Rooms are furnished with a queen-size bed, and additional sleeping for children (baby, junior) with desk and a lot of cupboards. 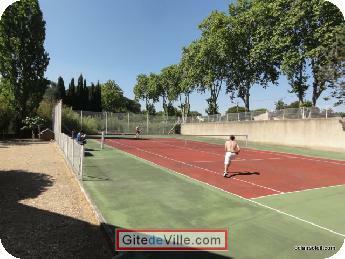 Private parking, WiFi, swimming pool, tennis court, badminton, basketball, petanque are possible. 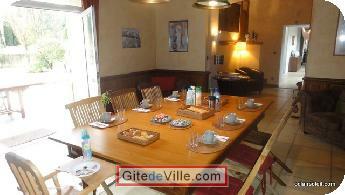 A billiard room with Home Cinema and Hi-fi (being able to serve as conference room for 10 persons), as well as a library, are available for the guests (40 m2). 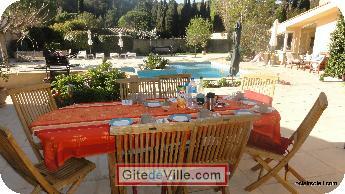 The breakfast will be served on the terrace or in the billiard room according to weather conditions. 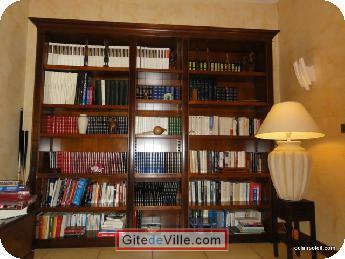 Last Ads update : 10/10/2014. 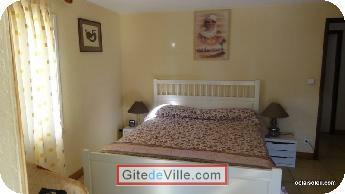 Owner of an urban accomodation or B&B to rent in Castelnau-le-Lez ?